Join our small groups or serve in a ministry. Get more information below. 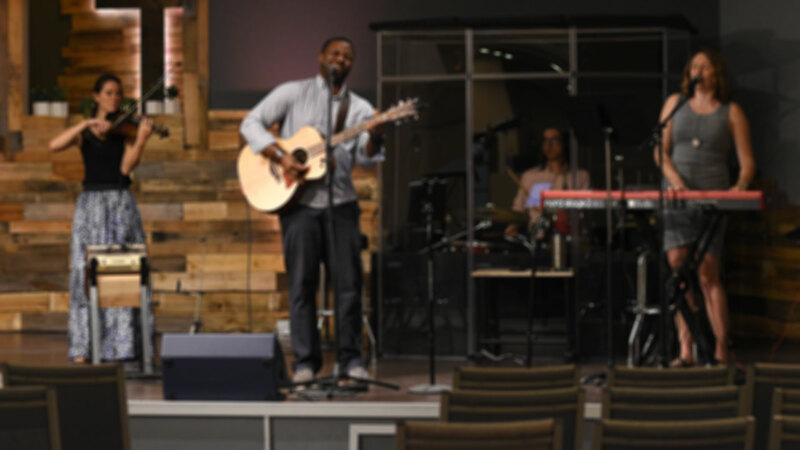 We welcome you to join us for Worship! We have services on Sundays at 8:30 am, 10:00 am, and 5:00 pm. We also have services on Wednesday evenings at 7:00 pm. Want to serve at Living Word? 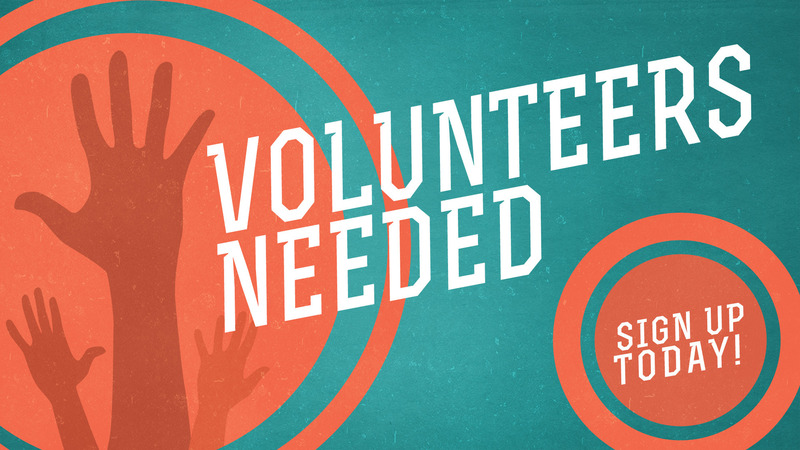 We have many different ministries available that need volunteers like you to succeed. Click below to find where you can serve! Looking to grow in your walk with the Lord? 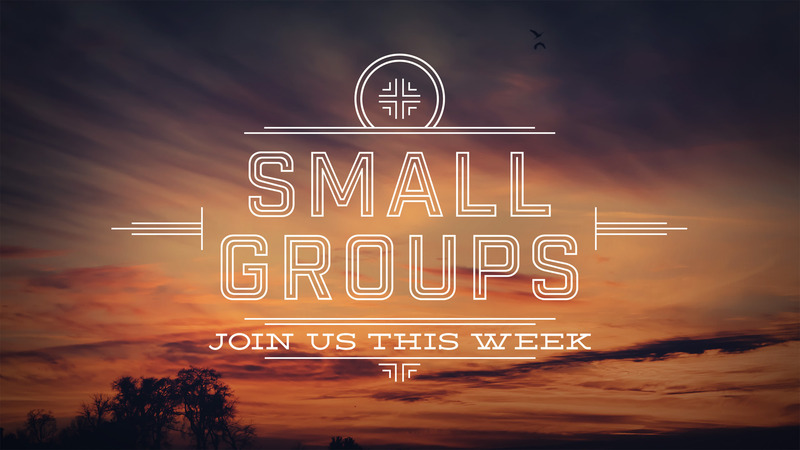 Join a small group! Sunday school groups are available for all ages. We also have home groups that meet throughout the week. Click below to get more information about Sunday school groups and home groups. Interested in getting involved in missions? We have opportunities available! 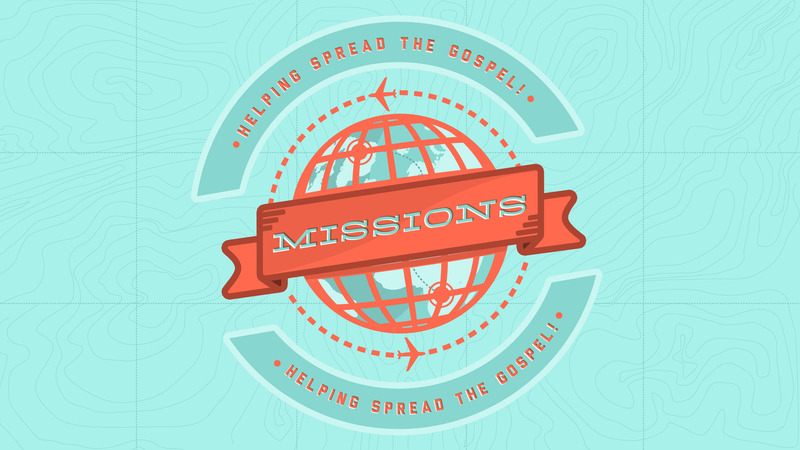 Click below to see a list of missions opportunities and to get involved.